As we continue to commemorate the Sesquicentennial of the Civil War, we are moving into that span of time when Emancipation moved from the realm of proposition to reality. This past Saturday marked 150 years since the preliminary Emancipation Proclamation was issued and the amount of ink spilled on the genesis of black recruitment will no doubt increase over the next few months. 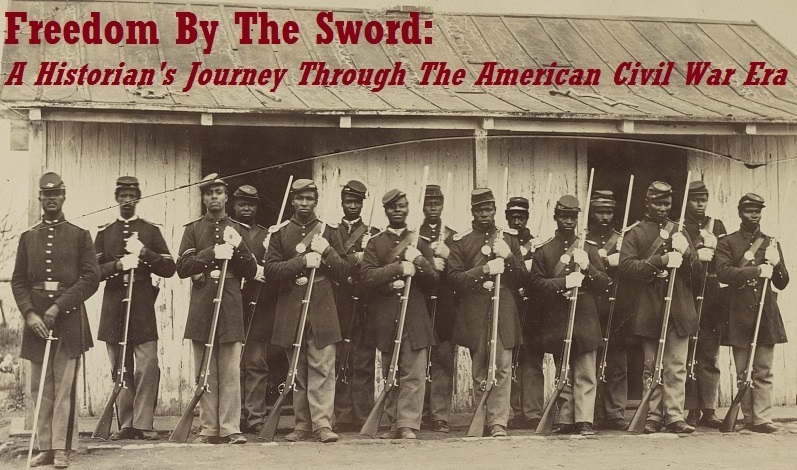 As we head into this crucial period, I fear that familiar narratives that oversimplify the USCT experience will once again make their way into the public discourse. One such narrative goes something like this: Once the Emancipation Proclamation was issued, African American men living in both the north and the south dropped what they were doing and flocked to recruiting stations to don Union blue and fight for freedom and equality. 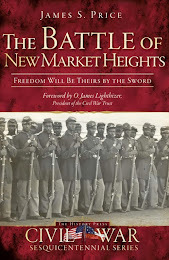 Further complicating matters were instances in which the military overreached in its attempts to enlist African Americans into the ranks. Public relations disasters such as those which occurred in the Sea Islands of South Carolina in 1863, when local slaves were rounded up and forced into the army, soured the opinions of many and caused mistrust to poison the attitudes of many former slaves. While the Sea Islands story has been recounted in such works as Rehearsal For Reconstruction: The Port Royal Experiment, I recently came across a similar incident that occurred much closer to home. While researching the location of Camp Casey, I came across another story that illustrates just how complex African American recruitment could be. In April of 1864, D. B. Nichols, the Superintendent of Freedman’s Village (a large contraband camp located near the present-day site of the Tomb of the Unknown Soldier), wrote a letter to Col. Elias Greene, Chief Quartermaster of the Department of Washington. The letter begins by recounting an event that had occurred during the previous month. Nichols states that he met five men, “one wearing the dress of a sergeant of the Colored Regt forming at [Camp] Casey” who asked permission to enter Freedman’s Village “to see their friends.” Nichols allowed the men to enter and apparently gave them no more thought until he was met “by a crowd of women in great distress, saying that colored men had been inside and taken away five or six persons by force, entirely against their will.” The press gang then escaped Freedman’s Village through a gap between the guard posts and “had taken the men off to the camp.” The incident was immediately reported, but it appears to have caused little concern, except among Nichols and the residents of Freedman’s Village. 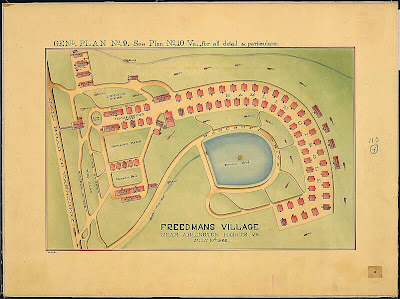 The motivation, then, was simple enough – these soldiers would entice men to join on the premise of a lucrative bounty, which was usually more than they made in one month of work at Freedman’s Village. In reality, the promised bounty would most likely end up in the hands of agents or speculators. However, the members of the 23rd USCT who brought the “fresh fish” into Camp Casey would, in fact, receive a bounty for each recruit obtained. 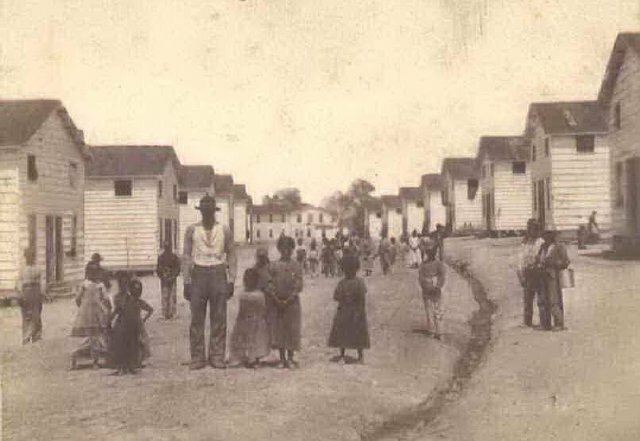 It is also important to note that these events took place before July of 1864 when congress passed legislation making it legal for Northern states to recruit black Southerners and count them towards their state quotas – a practice accomplished by paying them sizeable bounties and which usually caused such excesses as those which occurred at Freedman’s Village. Perhaps the motivating factor, then, lies in the issue of unequal pay for USCTs, which had not been fully resolved by March of 1864. Perhaps the bounty hunters were simply trying to compensate for the smaller amount of money that they were paid each month. 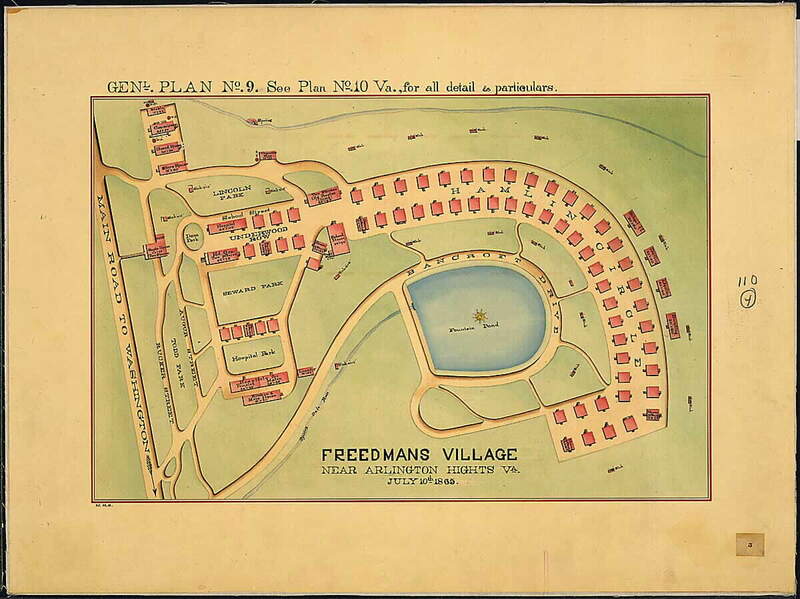 Injustices such as those committed at Freedman’s Village should be inculcated into the larger narrative of black military service as the Sesquicentennial continues. The overall narrative of brave African American men rising up and striking a decisive blow for freedom will not be diminished and our understanding of their service will be deepened. This is fascinating! I am especially intrigued by the arrival of Haitians to the village. Anything more about how they left Haiti in the midst of our Civil War and ended up there?